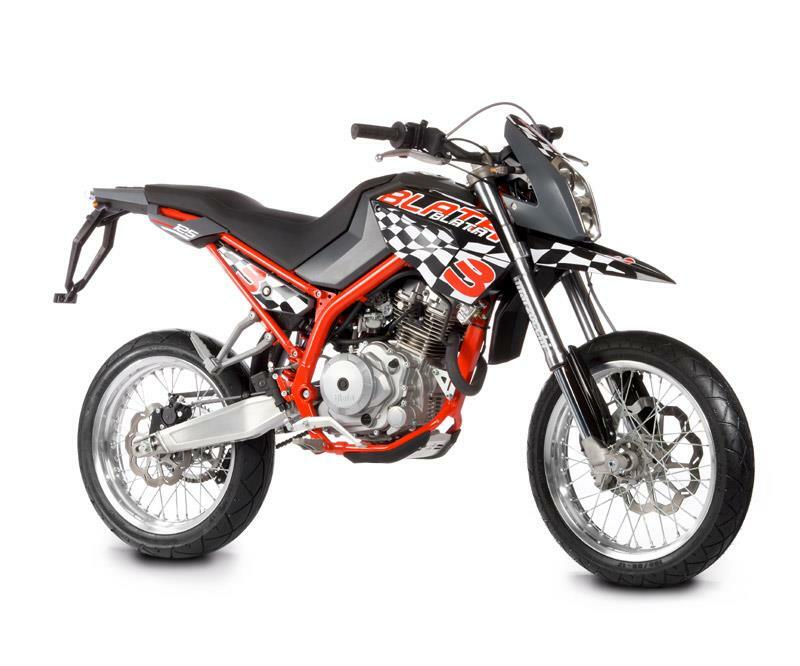 Czech Mini-moto maker Blata has released two full-sized and road legal 125cc motorcycles through British importer SLDUK. 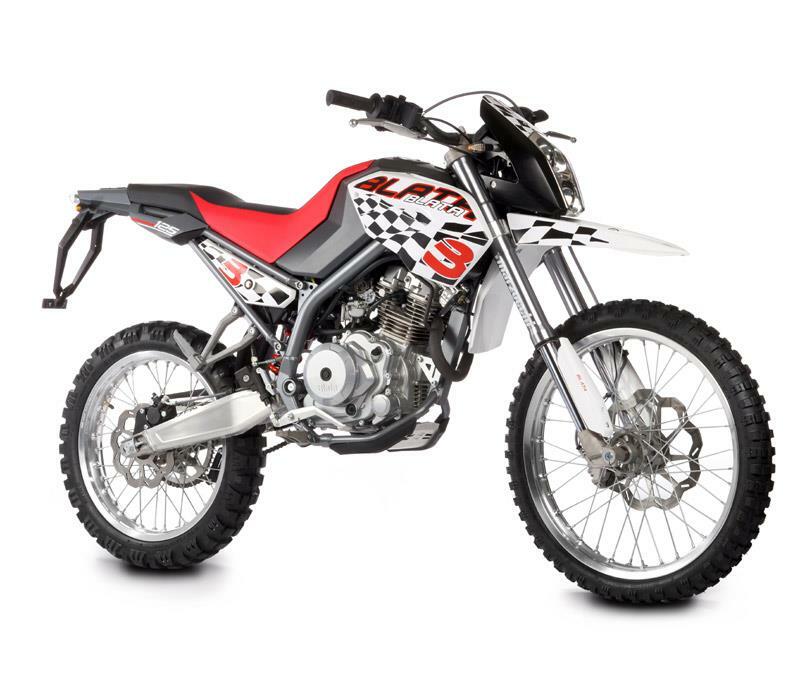 The Blata Motard 125 is a supermoto-style motorcycle with Marzocchi upside-down forks, a Sachs rear shock and AJP radial brakes. It costs £2,800 on the road. The Enduro 125 is a trails version of the same bike and costs £100 more. For that you get larger wheels and off-road tyres. Both models are powered by a 4-stroke air-cooled 125cc single making a claimed 13.6bhp. As standard they come fitted with braided brake hoses, quick-release pannier holders and a detachable number plate hanger. Engine: 4-stroke, air-cooled 125cc single cylinder, 6 gears, chain drive. Brakes: 280mm disc with radial four piston calipers. Rear: 220mm disc.